The unbiased aggregator and discount marketplace of qualified and compliant fintech solutions for financial institutions. Membership is available to any financial institution, providing exclusive benefits, eliminating inefficiency and the cost of innovation. Providing best-in-class technology solutions to help financial institutions reach and retain more customers, increase operational efficiencies, while radically improving key performance metrics. 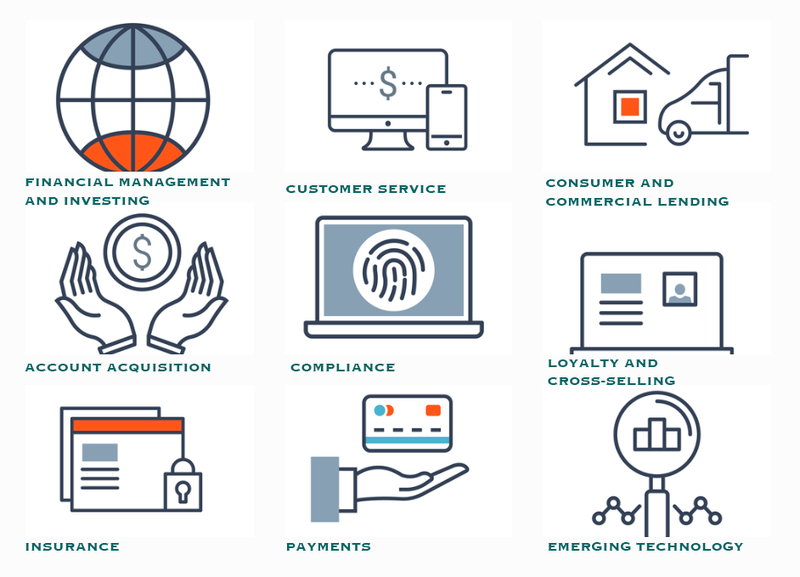 Financial Institutions Obtain Exclusive Pricing, Priority Product Customizations and Highest Service Levels From All Participating Fintech Solution Providers. Guaranteed.